Indoor Cricket is an extreme game of the traditional game of cricket. Devised in the early 1980s in Australia and arriving in New Zealand very shortly afterwards. The game is fast and furious… and as a player, you are totally involved in all aspects of Indoor Cricket. 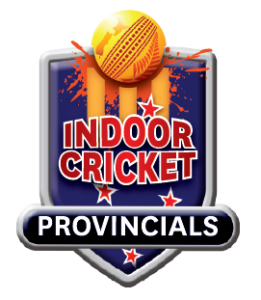 Indoor Cricket New Zealand (ICNZ) is a member of the World Indoor Cricket Federation. ICNZ is the national governing body acting in the best interests of those participating in Indoor Cricket in New Zealand. Indoor Cricket is played across New Zealand on a weekly basis at all levels from Juniors to Masters. The best way to get involved starts at your local Indoor Sports centre.